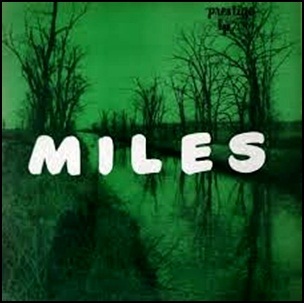 In April 1956, “Prestige” label released “Miles: The New Miles Davis Quintet”, the ninth Miles Davis album. It was recorded on November 16, 1955, at “Van Gelder Studio” in Hackensack, New Jersey, and was produced by Bob Weinstock. 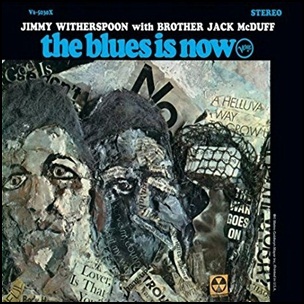 In November 1967, “Verve” label released “The Blues Is Now”, the twenty-eight Jimmy Witherspoon album. It was recorded on June 1, 1967, and was produced by Ken Druker and Lew Futterman. 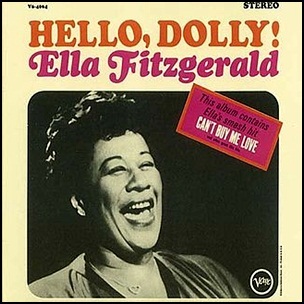 In July 1964, “Verve” label released “Hello, Dolly!”, the 34th Ella Fitzgerald album. It was recorded March – April 1964, and was produced by Norman Granz. 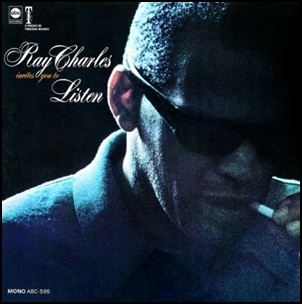 In June 1967, “ABC/Tangerine” labels released “Ray Charles Invites You to Listen”, the 28th Ray Charles album. 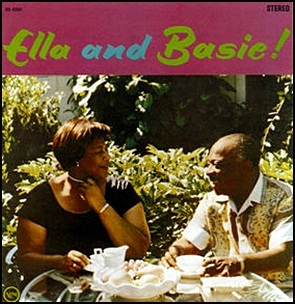 It was recorded in 1967, and was produced by Joe Adams. 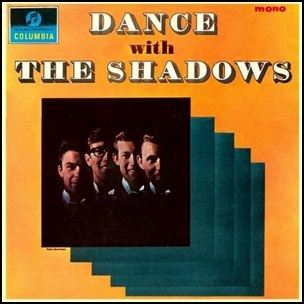 In May 1964, “Columbia” label released “Dance with The Shadows”, the third Shadows studio album. It was recorded in 1964, and was produced by Nome Paramor.